Do you steel a XP user and you like to have a Dark style? If yes our friends AVI80 released a dark visual style for windows xp users. This is a really awsome theme with dark style. 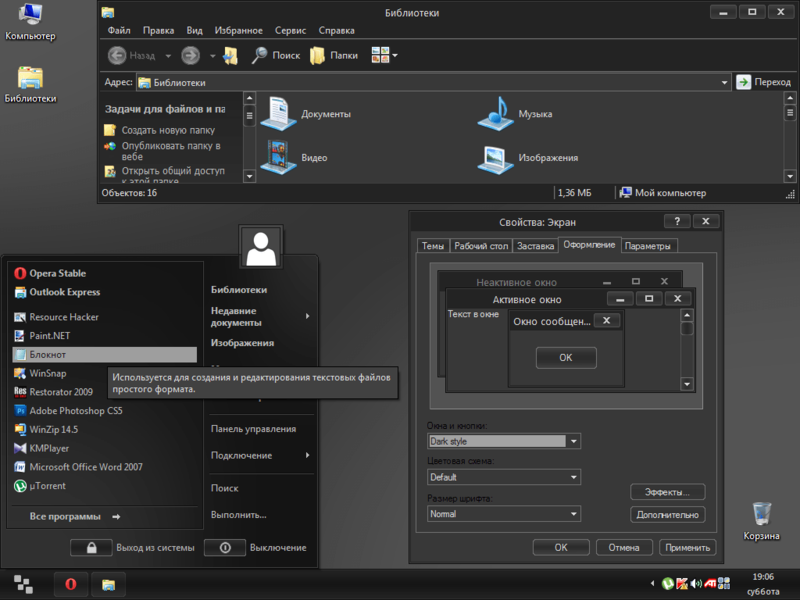 is there a theme similar to dark theme xp for Win 7?